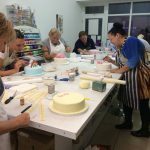 Cake Decorating Class at work - Cake Courses in Lancashire & the Fylde Coast, Lytham St Annes, Blackpool, Lancashire. 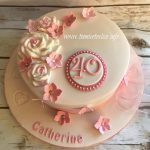 I will be teaching a number of fun and informative cake decorating classes and courses in Lytham St Annes, Lancashire. 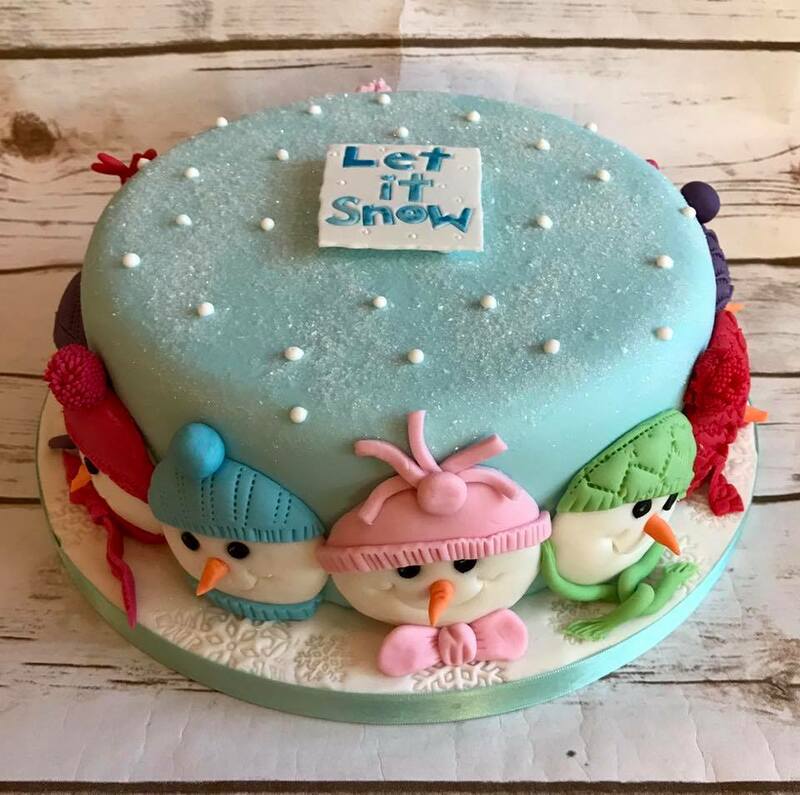 As I don't always have time to update the website, please follow us on Facebook for regular updates at Cake Classes Fylde Coast. Please see below for the list of courses, which include half or full day and evening classes. Classes are fun, informal and informative, with a maximum of 6 learners at any time. For more information or to book a space on one of my courses, please visit my contact page to get in touch. 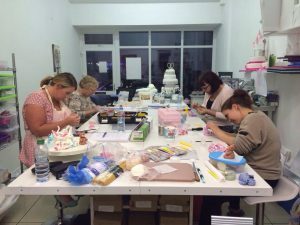 Cake Decorating Classes take place at Too Nice To Slice HQ in Lytham St Annes. A deposit and a completed booking form is required to secure a place on each class. Please contact me for specific class details & requirements. We reserve the right to make changes to the schedule when necessary. A minimum of 4 people are required for a class to go ahead. If a class is not filled with the minimum we may postpone the class. You will need your own equipment for this class, a list will be provided. Torte and ice a cake to a professional finish. 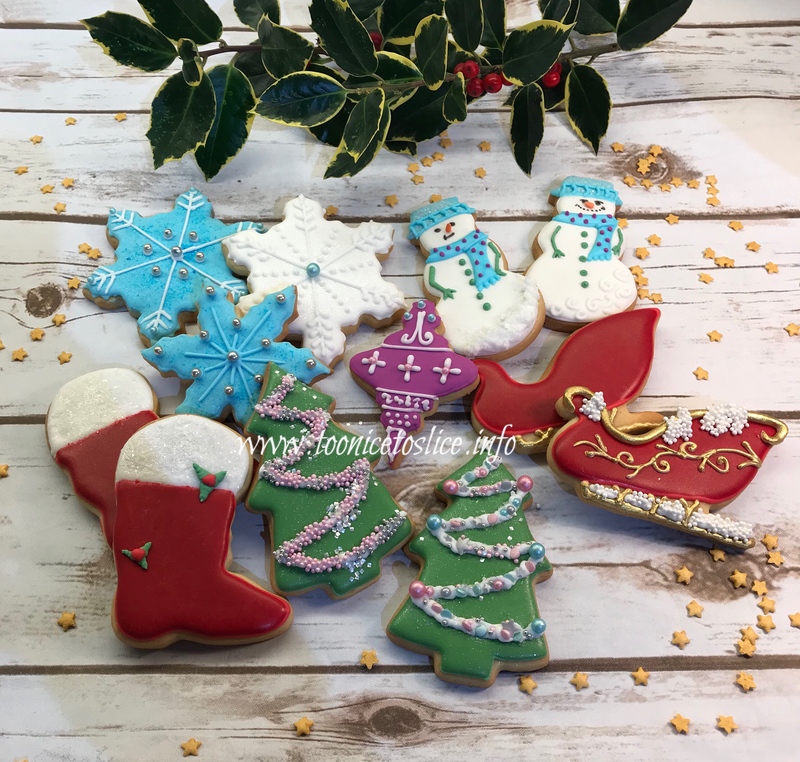 Basic royal icing techniques to include piping, borders, brush embroidery, flood work and iced cookies. The correct use of equipment and the various types of sugar pastes to create all of the above. Food safety procedures and advice. 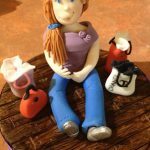 Six week follow on course for people who have completed the beginners or already have basic sugar craft skills (must have Royal Icing experience). 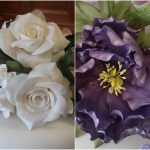 Areas covered - figure modelling, wired sugar flowers, stained glass effects, creating a keepsake cake topper with Mexican modelling paste, stunning mini cakes designs. An evening creating a selection of beautiful cupcakes. Learn how to pipe with buttercream & how to make beautiful pieces from sugar to decorate your cupcakes like a professional. Everything will be provided including your cupcakes to take home. Designs are subject to variations. Dates are subject to change. 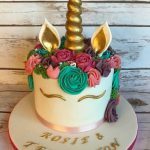 A full day workshop learning how to cover a deep cake with chocolate ganache, decorate in a unicorn theme & adorn with a beautiful piped buttercream swirls. Everything you need will be provided including your cake to take home. Designs subject to variations and may differ to image shown. Packed lunch required, tea, coffee, juice & sweet treats provided. Bring a friend £95 each max 2 students. A full day workshop learning the crucial steps to bake beautiful macarons. Learn how to use colour, make ganache and use complimentary flavours to produce a selection of delightful macarons. 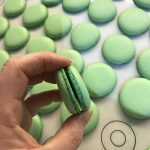 At the end of the day you will package your macarons and take them home to enjoy. 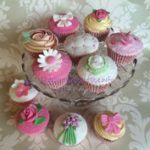 A full day cake decorating workshop suitable for beginners. We will teach you how to level, torte and ice your cake like an expert. You will work with sugarpaste to create decorations for your cake. Fully inclusive - all tuition, tools and ingredients supplied and you will take away a beautifully decorated cake. Packed lunch required, tea, coffee, juice and sweet treats provided. 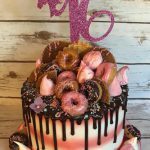 A full day workshop learning how to create a show stopping drip cake. Get creative and make something truly unique. Designs subject to variations and may differ from the image shown. Allergies cannot be catered for. Two full day classes creating a stunning wired rose, open peony, buds & foliage. Learn how to dust & make your flowers come to life. You will need your own equipment for this class, list will be provided. Packed lunch required, tea, coffee, juice and sweet treats provided. Classes may run over time specified. Spend a fun evening creating a fabulously festive cupcake wreath. You will pick up lots of sugarcraft tips and have a lovely Christmas centrepiece. Everything provided and you can take your finished cakes home to impress your family & friends. 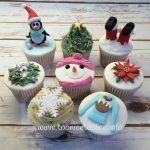 Spend a festive couple of hours creating cute Christmas cupcake designs. Everything included & you will be able to take your finished cakes home with you to enjoy with family & friends. 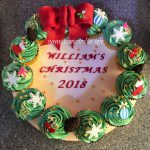 Week two - you will decorate your Christmas cake with a fun festive design. You will go home with a fabulous centrepiece for your Christmas table. Content is subject to variations and may differ from images shown. Class may run over times stated. Join us for a festive evening of cookie decorating. Be creative and learn the art of royal icing in our intimate classes with no more than six people. Biscuits, icing, tools and recipes supplied. Refreshments provided and at the end of the evening you will have a beautiful box of iced biscuits to take home.